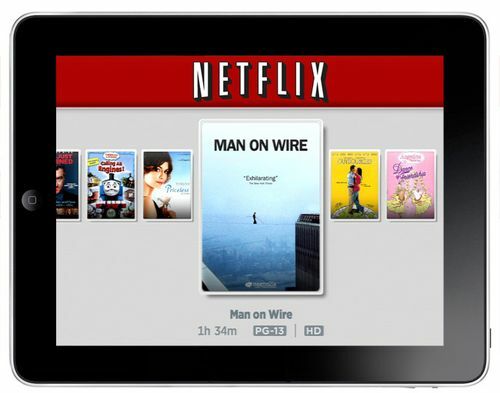 Netflix jolted its competitors last month when it announced a new plan. Instead of receiving DVDs by mail, customers can now opt for a $7.99 plan that lets them watch an unlimited number of movies online, using their television, computer, iPad, or smartphone. Not so long ago, Netflix's catalogue of streamable films was rather thin. But nowadays it runs deeper, and you can watch online a bevy of important cinematic works. Having struck a deal with Criterion (among others), Netflix now streams many landmark films, including classic films by Fellini, Kurosawa, Truffaut, and Bergman, and more contemporary films by Steven Soderbergh, Brian De Palma, and Wim Wenders. You can see a full list of streamable Criterion films right here. Sort through the films, find the ones you like, click the corresponding Netflix link, and then add them to your queue. If you don't have a Netflix subscription, you can always sign up for Netflix's one month Free Trial. And don't forget the 250+ quality films now listed in our collection of Free Movies Online. I’m a HUGE fan of Netflix. The instant feature has revolutionized my television viewing habits. The only downside at present is that the library of films accessible via instant watch remains limited. I’m sure that will change over time. Except that you failed to mention that Netflix is a US only deal. And that’s not really open is it? I loved it i want to put Netflix. The list is not fully streamable. The list is Criterion on Netflix. Of 520 films 153 are streamable.